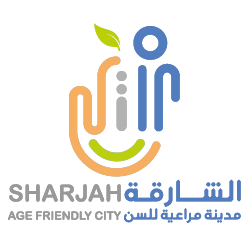 In order to achieve one of the objectives of the strategic plan of Sharjah Age-friendly cities program Sharjah Electricity and Water Authority (SEWA) provided sufficient lighting in the public places frequented by the elderly, especially the roads from the house to the mosque under the domain of outdoor spaces and buildings. 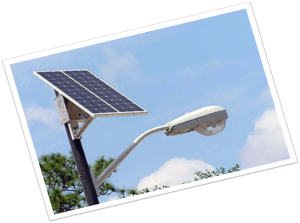 Solar energy, guiding light and sodium light were used to light up the place and the purpose of using these kind of lights are that It will not require much maintenance later. The panels and solar panels will be installed once and then will work at maximum efficiency. 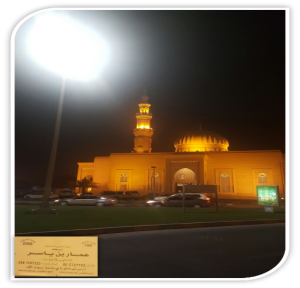 The main goal of Sharjah Electricity and Water Authority (SEWA) is to provide 260 mosques with lighting and the 260 were divided for 4 years from the end of 2017 until the end 2020.